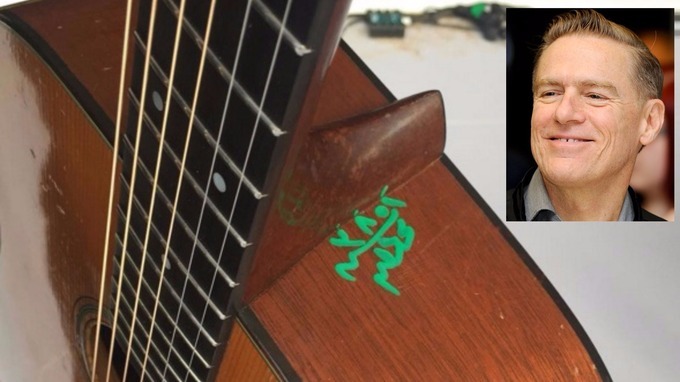 Singer, Bryan Adams performed In Egypt, his guitar defaced. It is a Muslim Country. Enough said.